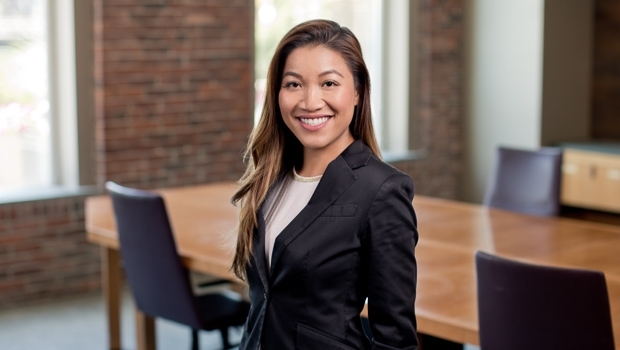 Thuy-Dien Bui is a corporate attorney who advises clients on matters related to mergers and acquisitions, corporate governance, corporate financing and regulatory compliance. She handles both lender and borrower financings for clients in the banking and real estate industries. She also advises foreign businesses as they enter the United States market. Thuy-Dien provides pro bono services through IRAP (the International Refugee Asylum Project) and KIND (Kids In Need of Defense). Thuy has a long and passionate history supporting diversity in the legal field. During law school, she served as the Executive Director for LAHANAS, a Boston College Law School organization of students of color and the LGBT community. LAHANAS sponsored events and organized specialized workshops aimed at providing substantive skills to help students succeed in law school. Thuy is a member of the Boston Bar Association.